Twin XL size sheets fit a standard twin xl size bed measuring 39 in. x 80 in. 100% Egyptian cotton premium soft fiber. Complete set! 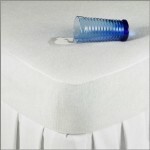 Top sheet (70 in. x 102 in. ), fitted bottom sheet and one matching pillowcase (20 in. x 30 in.). Quality 300 threads per square inch. Bottom sheet is fitted with elastic edges for all around proper fit. Deep pocket sheets will fit up to 18 in. thick mattress. 100% Egyptian cotton grown in Egypt. Machine wash in cold water, no bleach, tumble dry at low temperature. 95% of our orders ship within 4-7 business days, please allow standard ground transit time as well. 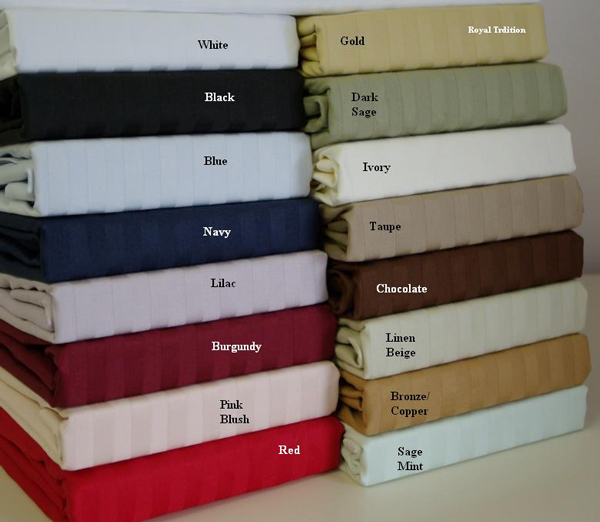 Twin XL size 300 count thread 100% Egyptian Cotton sheet set with optional mattress pad.